2014 is coming to a close and with the New Year comes new business opportunities. A great way to give your business a fresh start in 2015 is by updating your website. These days, most people will look up a business online before doing business. That includes everything from restaurants to contractors to local stores. Your website is the first impression new customers might get of your business. 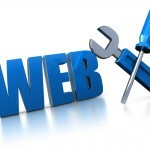 An easy-to-navigate website is a great way to gain new business. If customers can quickly find the information they are looking for, they will stick around. If a website is complicated and hard to navigate, customers will look to your competition to meet their needs. You don’t need to spend a lot of money on a website refresh. An updated design, tweaking some of the content and maybe a few new images on the home page will make a huge difference. You want to show off your business’s personality in an attractive manner and a newly updated website is an easy way to do that. 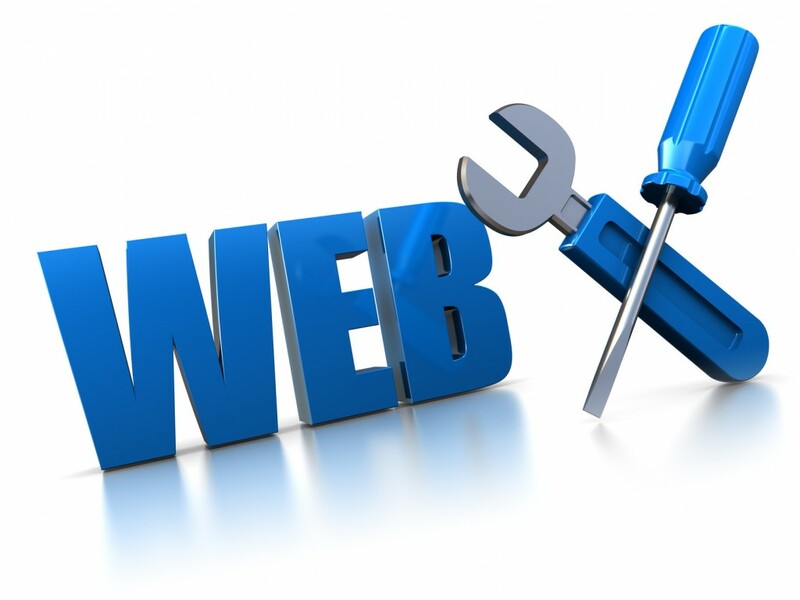 Any good website designer will spend time with you getting to know your business, your goals and your website needs. The website is about you and your business and should be designed with you and your customers in mind. If you are looking for a website refresh in the New Year, please shoot us an email: sarah@sarahlansedesigns.com.